Changing Society and Forming the future over Professional Chat SUPPORT TO YOUR BUSINESS. Sam studio offers reliable, guaranteed, and cost effective and accuracy live chat support services to attract your potential customers by instantly answering their sequence of questions about your business. Making better communication between your products/services and your audiences will make your business stronger than your competitors. Whether you are maintaining small or larger level organizations, the customer support will decide the future enhancements and a victory of your business. Communicating and building strong consumer relationship is the challenging task for every business professionals.Outsource live chat support services helps to build better communication between your business and potential customers. 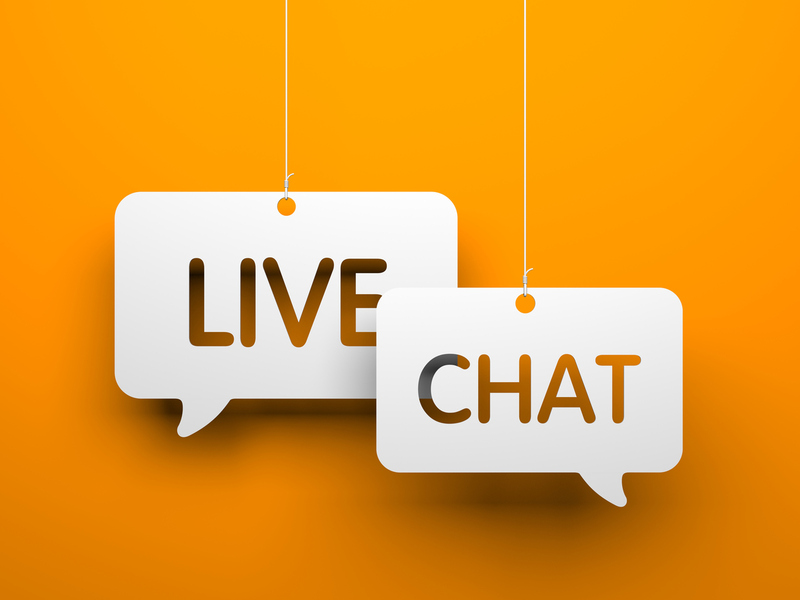 Our designed and inbuilt live chat applications can place any location of your websites and it tracking your real-time analytics and email support services to your online business. Sam studio helps our trustworthy audiences by building strong and reliable chat supported platforms to delivers a direct response to audience requirements. Our software development team can build multiple operating system and web browser supported applications which can be enabled with any types of your platforms to build strong community relationship management among your valuable customers across the world. Contact Sam studio and get professional live chat supported services by us at low prices and fast turnaround time. Our outsourcing service team also the response to a customer through social media by chatting. In now a day all of the people using social Medias like Facebook, twitter, Google+ and so on. Through that, our experienced call center team can support the customers by chatting. We are trained to our team by chatting quickly and answer the queries for both technical and non-technical products. And also, in a web page, you will have the option of "click to chat" when customer clicks call directly comes to respective call center service providers for like us. Compare with other outsourcing service providers the cost of this service is affordable. Let ready to answer your customer queries. Answer them queries before they left from your website portals... Make your customers satisfaction... Generate more leads. Build trustworthy customer relationship management. This is the formula, we at Sam studio following with our online live chat support services to rectify our user's questionnaires. Our integrated website support chat applications will help our professionals to instantly answer your sequence of questions about our services. We have an excellent and experienced team of chat support professionals; they can efficiently understand your requirements and delivers suitable business support by answering your queries. We have 100% satisfied customers across the globe. With our strongly recommended services, our customers from different countries are still keeping in touch with our professionals, on the other hand, side; they are smoothly concentrating on their core business by getting our extraordinary value added services at your budget level.